Solo male artist, mainly focused in Pop combined with elements of RnB and Dance. Joseph Cannavo - 21 years old - Singer/songwriter from New York and currently studying in Miami, Florida. Extremely hard-working, determined and readily available. Joseph is now spending time in the studio with renowned producer James Sanger, who has worked with Dido, Phil Collins and more. Willing to work with other songwriters and producers to see what can be crafted together. Check out “This Love,” and look out for more from this young artist coming son. 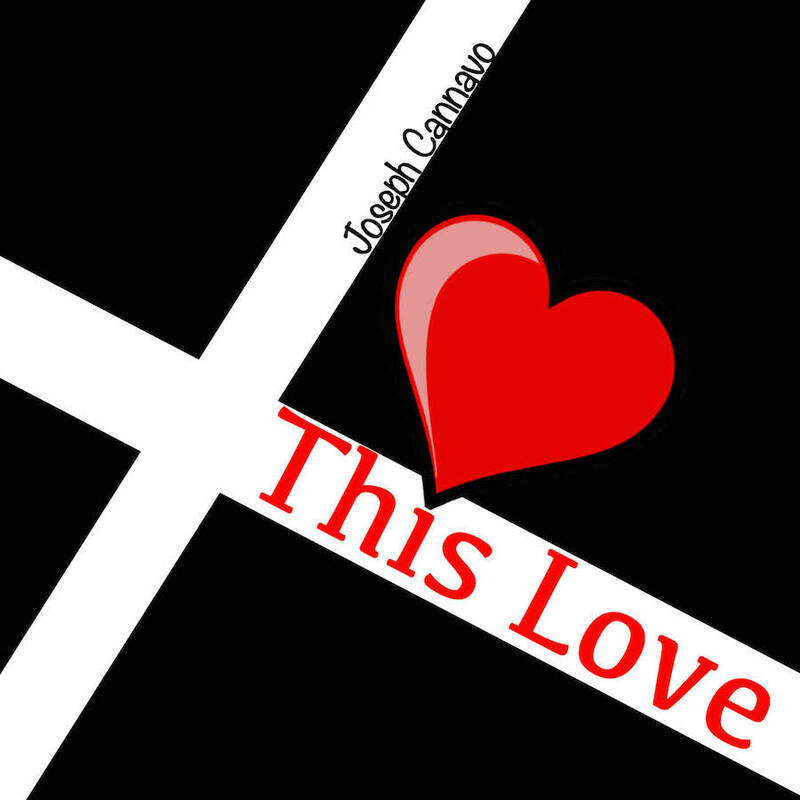 Miami based R&B/Pop artist Joseph Cannavo presents his debut single, “This Love.” This heartfelt record captivates the power of the greatest love one has ever known. With strong vocals, Cannavo evokes emotion through his catchy melodies. Joseph is now spending time in the studio with renowned producer James Sanger, who has worked with Dido, Phil Collins and more. Check out “This Love,” and look out for more from this young artist coming soon. Joseph Cannavo is a 21 year-old R&B/Pop recording artist. Originally from Westchester, New York, Joseph now studies and makes music at the University of Miami.